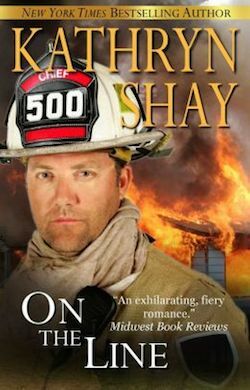 Fire Chief Noah Callahan can’t understand what’s going on in his department. 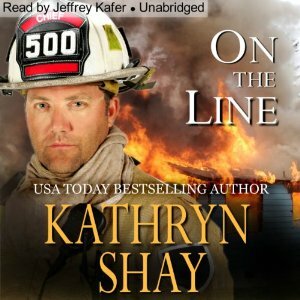 A series of arson fires, broken equipment and unusual accidents plague the firefighters. It’s no surprise when he comes under investigation by Captain Eve Woodward from the Office of Fire Prevention and Control. She arrives in Hidden Cove believing he’s guilty, but soon begins to respect, understand and care about this very good man. A second storyline follows hotshot Zach Malvaso as he befriends, then falls in love with tough, aloof firefighter Casey Brennan. Together Casey and Zach confront their demons and alter the course of their lives.